While having 8 GB of RAM is considered to be okay nowadays, having 16 GB is still thought of as being somewhat outrageous, except in certain cases. Yet, the trend is clear and with time passing by there will be more and more computers with 16 GB of RAM under the hood. HP has decided to follow this trend with a new Chromebook that will come with 16 GB of DDR4 SDRAM inside out of the box. The device carries the Chell code name and apart from this it will also come with several peculiar features. For instance it will use an Intel Skylake processor and will provide some virtual reality features. 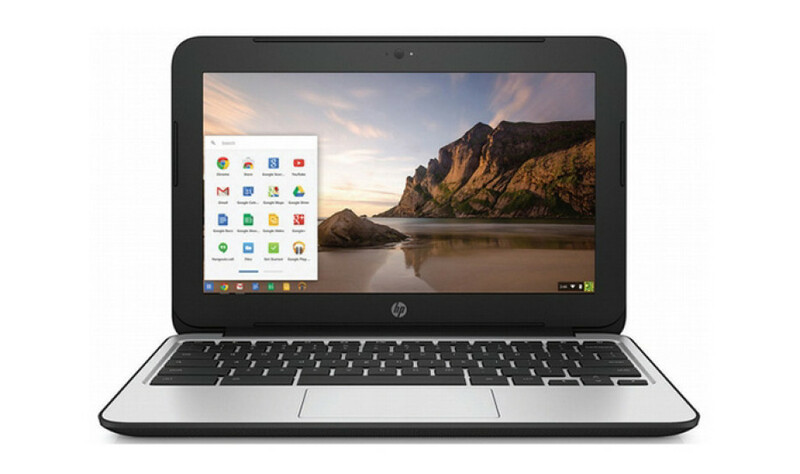 This will position Chell as a powerful Chromebook with perhaps a high price, which contradicts the entire idea behind Chromebook computers. The new HP Chromebook should be on the market later this year. No word on pricing as of now.